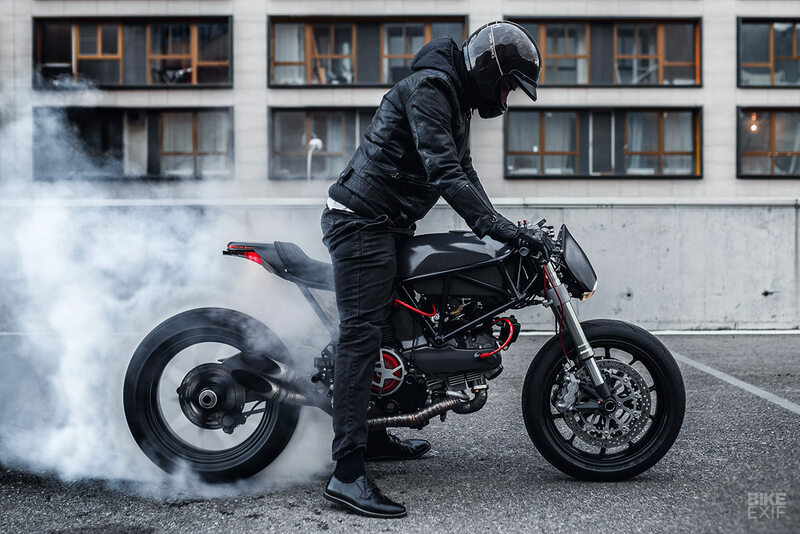 Although Ducati is now owned by Automobili Lamborghini, the Bologna company is regarded as the Ferrari of the motorcycle world. 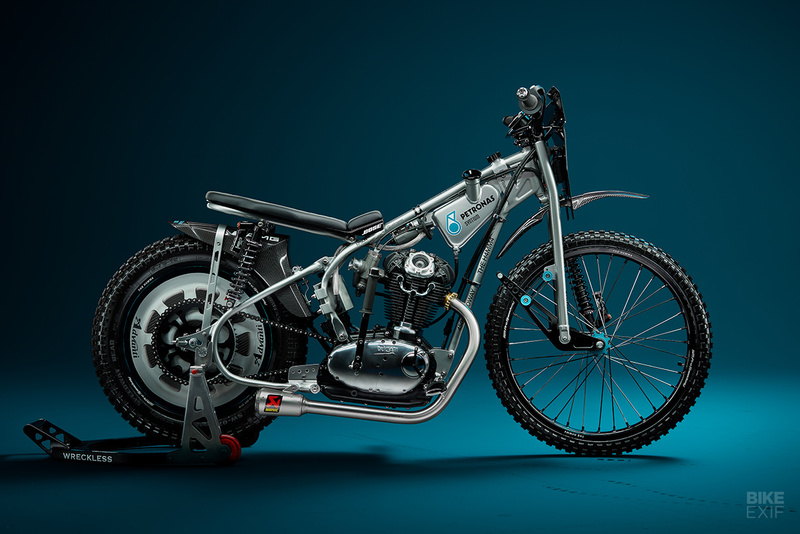 Since the 1950s, its sporting motorcycles have been a favorite target of racers, tweakers and customizers. 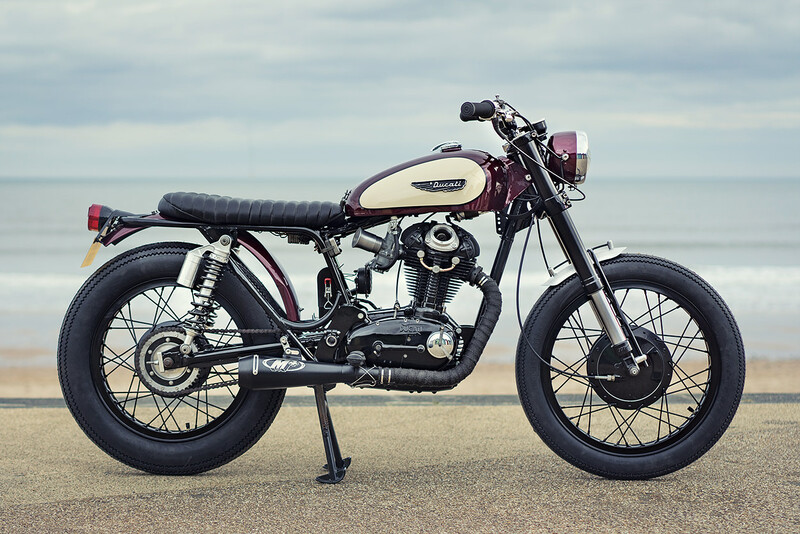 In the custom world, the SportClassic is regarded as the archetypal modern-day café racer. Designed by Pierre Terblanche and launched in 2003, the SportClassic was way ahead of its time and sold poorly until its demise in 2010. But nowadays, values of Ducati models are rising rapidly and the styling is uniquely pleasing to the eye. 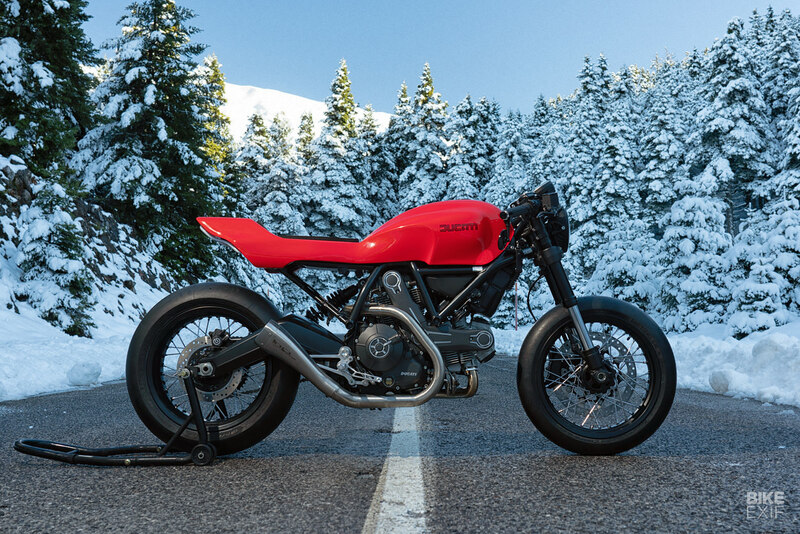 The Pantah and Monster have always been popular Ducati bikes with builders, but we’re now seeing the purer sportbikes creeping into the scene—often with ‘retro fighter’ builds—and a huge number of Scrambler customs.